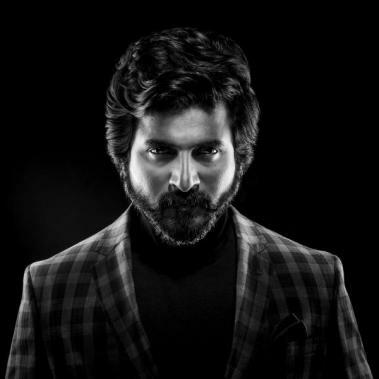 As known to all by now, actor Sivakarthikeyan not long back announced he was entering production with the upcoming sports drama film, Kanaa. Being produced under the Sivakarthikeyan Productions banner, Kanaa marks the directorial debut of popular singer, songwriter and actor Arunraja Kamaraj with Aishwarya Rajesh playing the lead as an aspiring cricketer. With veteran actor Sathyaraj playing Aishwarya Rajesh’s father, the makers have now announced production on Kanaa has been wrapped up completely. Furthermore, a ‘Nandri Vizha’ (thank you event) will be held today (July 17) evening to convey gratitude to all those who had worked day and night to create this “dream film”.